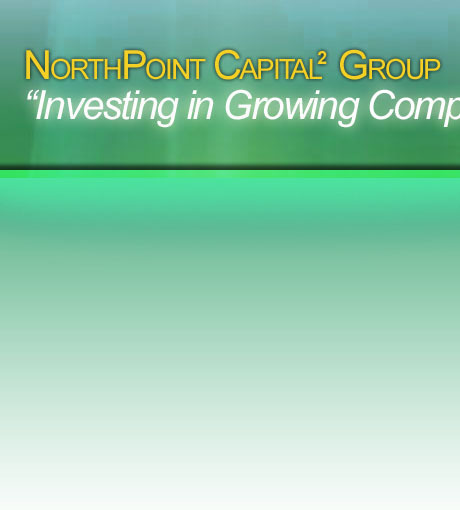 The NorthPoint management team is composed of seven individuals with specific areas of deep expertise and experience. The following is a thumbnail sketch of the members of our management team. Mr. Bogle has wide industry expertise and experience in assessing market conditions and company competencies and capabilities, and then developing executable strategic options for accelerating company growth. M. Frederick Droege, Jr., Ed.D. Dr. Droege has consulted with a diverse universe of national and international companies in the areas of strategic planning, organizational structure, management development and individual coaching. Mr. Holden is a business transaction lawyer known for his ability to create effective strategies and negotiate successful results in business transactions including the formation, purchase and sale, merger, restructuring and growth of business concerns. 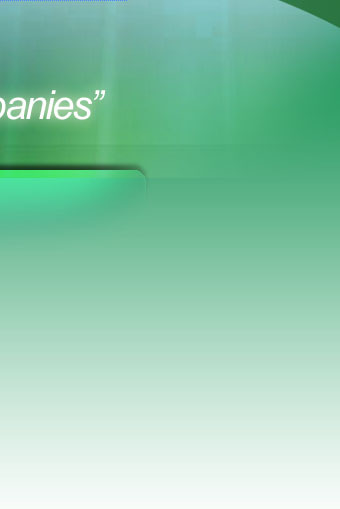 Mr. Miller specializes in the areas of market research, business development and the nurturing of client relationships. Mr. Payne has a diverse business management background with professional service organizations including significant experience in the growth and diversification of early-stage, high-growth organizations. Mr. Wagner has more than 23 years of experience in public accounting serving multiple industries throughout his career. He has specialized skills in the areas of feasibility studies, mergers and turnarounds, and general financial consulting. William M. Wiles, M.A., C.P.A. Mr. Wiles has expertise in the areas of financial and operational analysis, organizational development, marketing, and deal flow generation. Mr. Wiles serves as the Managing Member.